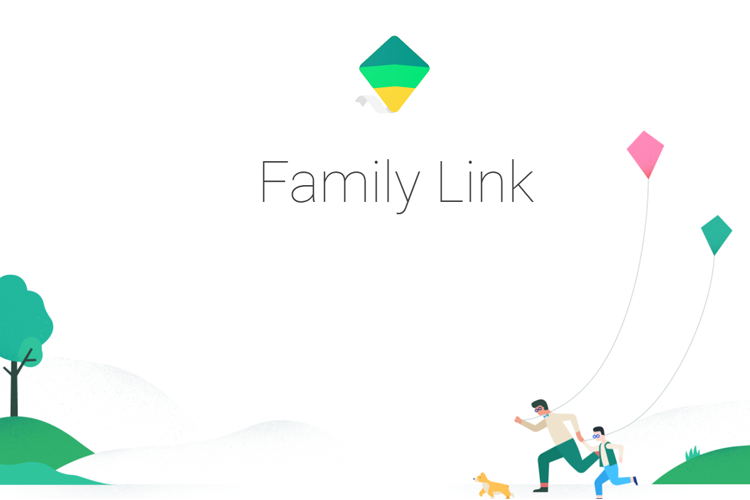 In an effort to make the internet a safer place for children, Google launched an app called ‘Family Link’ earlier this year. The company has now announced that it is finally taking the software global by launching it in “nearly every country around the world”, including India. Besides India, the Family Link app will now be available in a whole host of Asian and South American nations, including Hong Kong, Indonesia, Malaysia, Myanmar, Pakistan, Philippines, South Korea, Singapore, Thailand, Vietnam, Colombia, Costa Rica, Ecuador, El Salvador, Panamá and Perú. Aside from allowing parents to keep an eye on their children’s online activity, the Family Link app will also let them enforce certain rules for the amount of time their children spend on their smartphones and the kind of apps they can download on their device. Parents can run Family Link on Android devices running versions 4.4 (Kit Kat) and higher, and iPhones running iOS9 and higher. 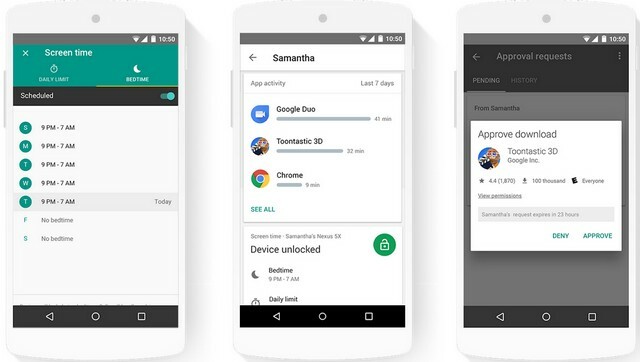 Kids’ devices, however, will need to be on Android version 7.0 (Nougat) and higher to be able to run the app. Devices running Android versions 5.0 and 6.0 (Lollipop and Marshmallow) may also be able to run the software, albeit, with some caveats. To get started, parents need to create a Google account for their child which is linked to their own via the Family Link app. Once the setup is completed, parents will be able to approve the installation of apps that they deem safe for their child while blocking anything they believe to be harmful. They’ll also be able to track and restrict the amount of time their children spend on their smartphone daily. Last but not the least, parents will also be able to remotely lock their child’s device at bed-time.